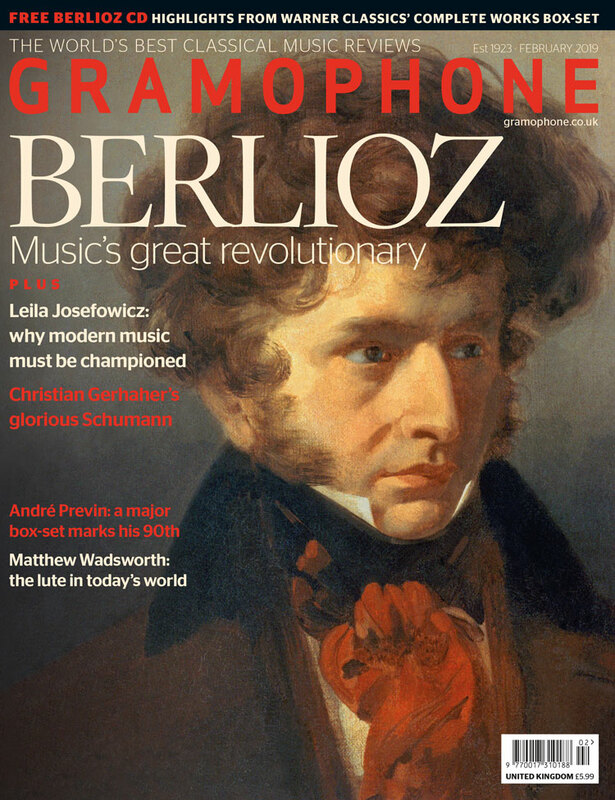 In the February issue of Gramophone, we anticipate the 150th anniversary of Berlioz’s death in March with a cover feature by Tim Ashley that explores the composer’s unique approach to orchestral music and opera. 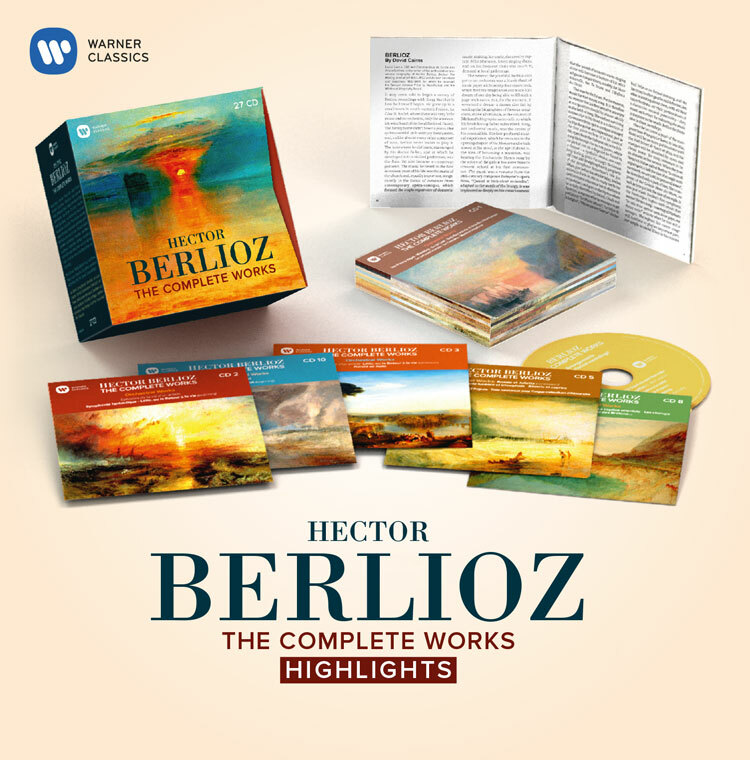 This issue also comes with a free CD of highlights from Warner Classics' 'Berlioz: The Complete Works' box-set. 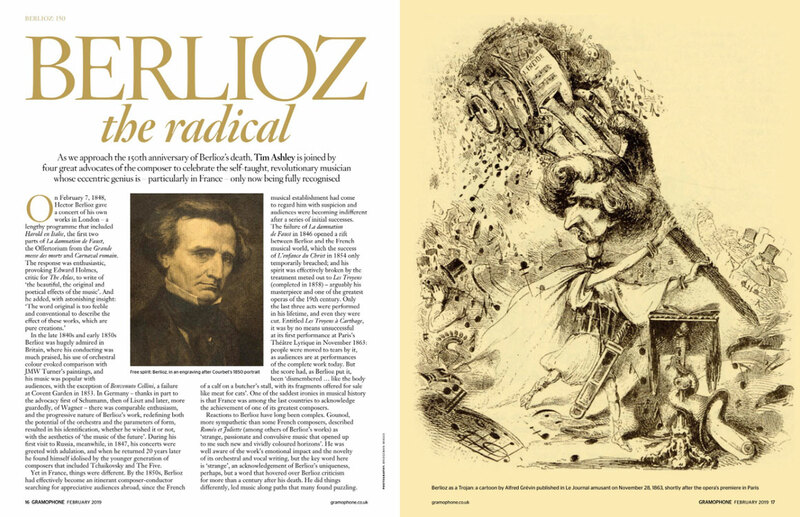 Meanwhile, in our two additional features, violinist Leila Josefowicz tells Andrew Farach-Colton how she is harnessing her grief to explore new, heart-wrenching repertoire, and lutenist Matthew Wadsworth talks to Editor Martin Cullingford about his fascinating theorbo commission from Stephen Goss. 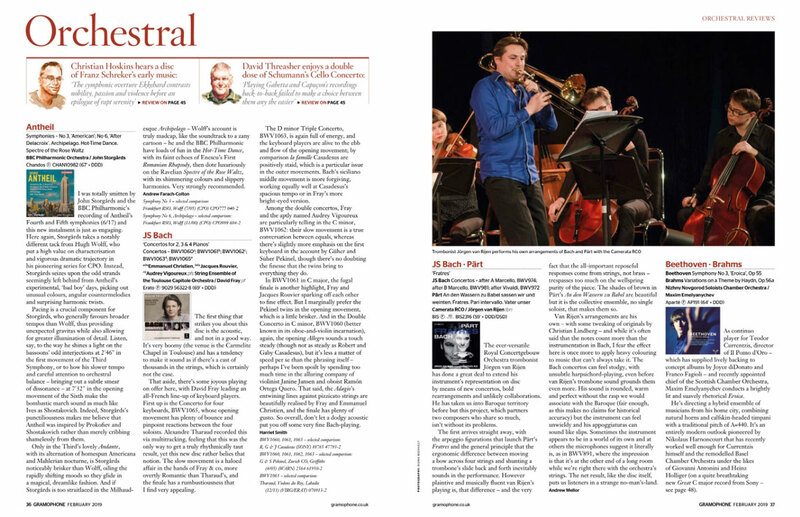 Elsewhere, David Fanning surveys the available recordings of Carl Nielsen’s humanistic Fifth Symphony in this month’s Collection and chooses his favourite, and Pwyll ap Siȏn explores the shifts and contrasts of Michel Van der Aa’s music in our Contemporary Composer feature.